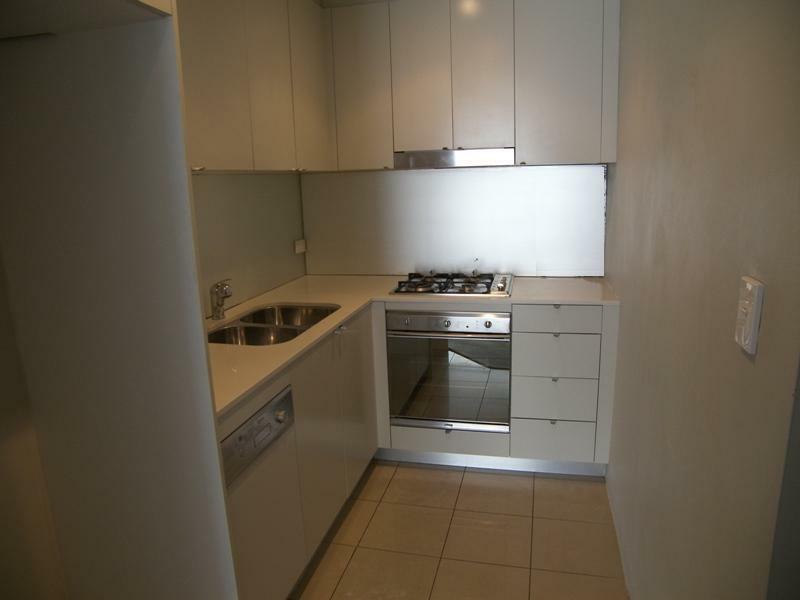 Welcome to this modern 2 bedroom + study apartment in the quality East Star Apartments. This apartment offers a stylish outlook and a sleek impression with the kitchen and open plan living flowing onto the considerable sized courtyard. This fantastic apartment includes high ceilings, down lights in the living area, quality inclusions, internal laundry with dryer, stunning kitchen with granite bench tops, gas cooking, security intercom, convenient elevator access & modern designer bathroom. Quality constructions throughout with solid brick rendering internal walls, this apartment also includes Smeg appliances & quality tap wares. With parking an absolute commodity within the area - one security car park is also included with the premises. 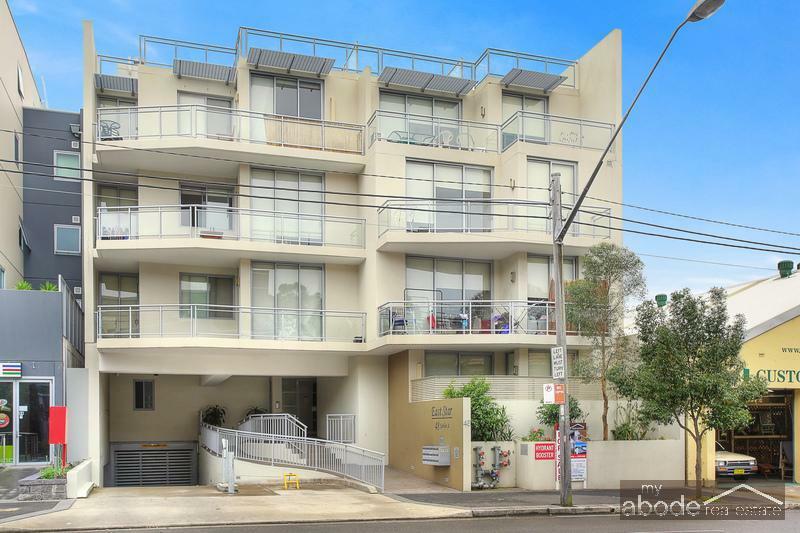 Being only 80 metres to the bus station and 500 metres to Redfern train station and only moments to the city or airport - it is perfectly positioned for convenience as it is also close to the supermarket, general shops and convenience stores, pubs and clubs. 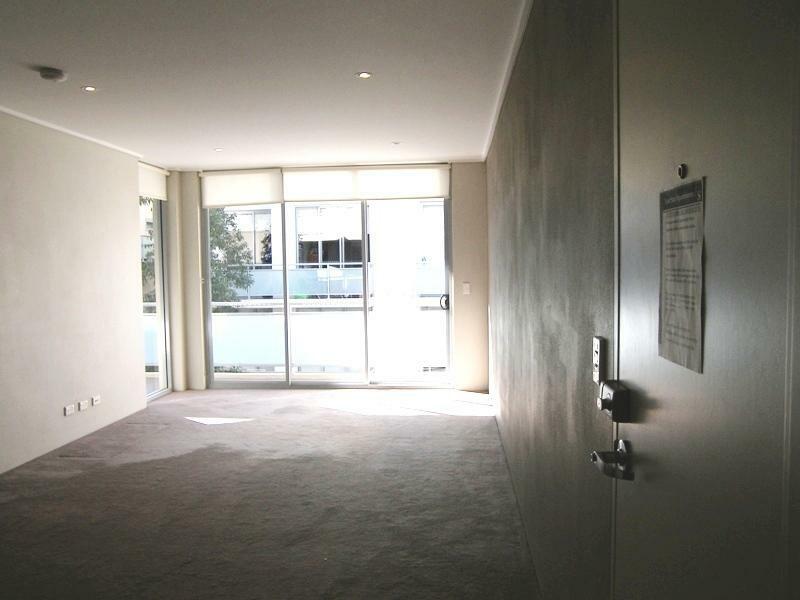 As we understand you are busy in this demanding rental market, we are available to show you the premises for inspection after hours or on weekends - simply call us on 9319 7700 to make an appointment or to obtain an application form available prior to the inspection. 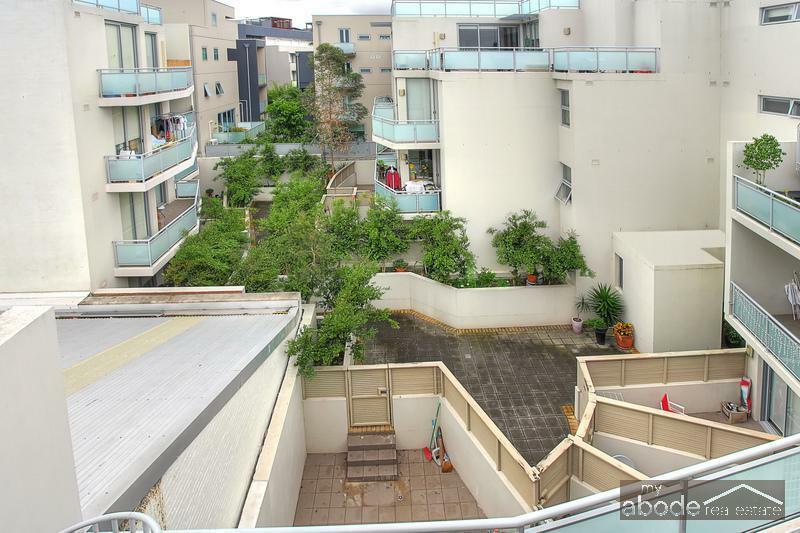 Dear Dave, I am interested in G2/48 Garden St, Alexandria, NSW 2015, Listing Number 2796481 which I found on http://myabode.net.au.